Our small group adventures fill quickly! Have a friend or travel companion? Bring them and get $50 off your trip! Traveled with us before? Take $50 off your trip. A $250 deposit now reserves your space and is 100% refundable up to 120 days prior to trip departure. Take me to the reservations desk! Do you lean more towards independent travel? 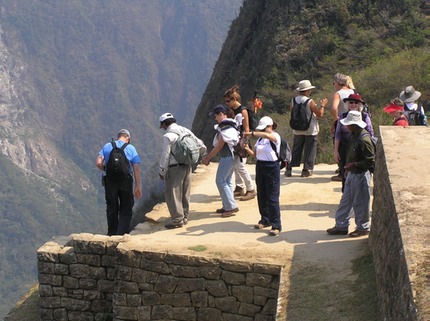 Would you rather not travel alone, yet don’t like large stuffy tour groups? You won’t be pinned with a nametag and group t-shirt on our small group (8-16 travelers) tours! Do you want to experience the local culture and venture off the beaten path? Would you like the comfort of a small group plus the flexibility to do your own activities? We offer a perfect blend of included activities and free time. 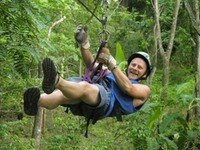 Travel in comfort and safety with your very experienced tour leader, Bruce Cook. 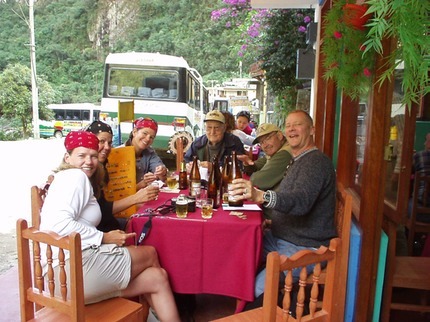 Cusco and Pisac hotels rated 4 star by Tripadvisor. Click here for more information about our tours.